Enjoy the show on Podcast Arena , Audio Boom Itunes and 129 episodes recorded IN PERSON! Tell a friend! 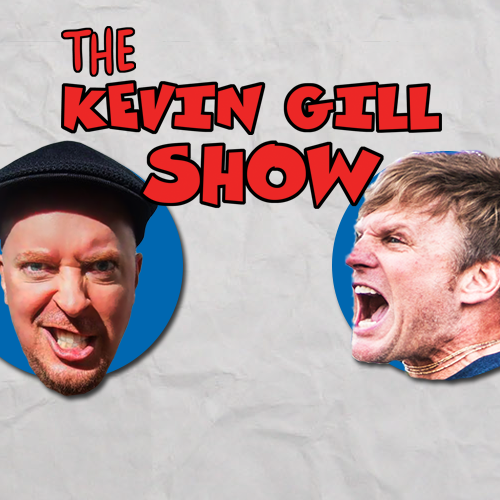 Support us on Patreon.com/KevinGillShow ! Keep that PMA!